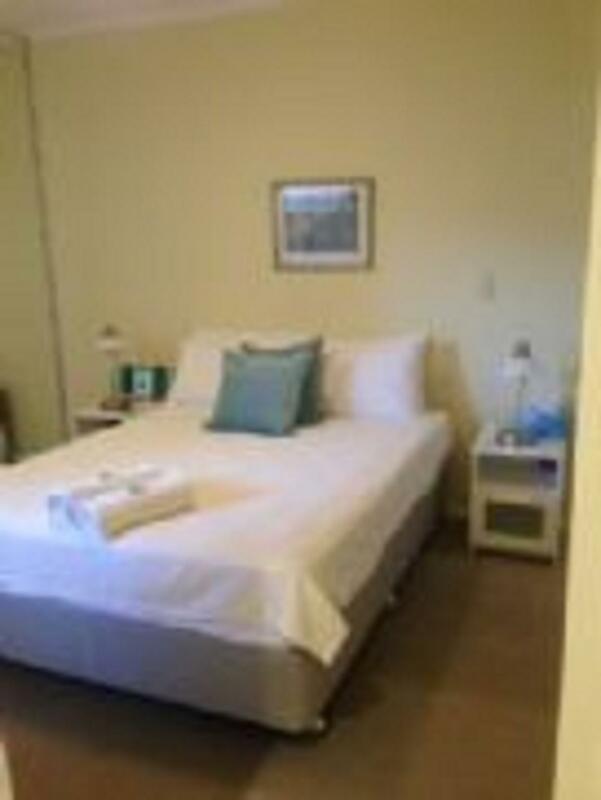 إذا كنت تبحث عن فندق بموقع جيد في برث، فقد وجدت ضالتك في Fremantle Holiday Accommodation . إن موقع الفندق الاستراتيجي، الذي يبعد 0.5 Km فقط عن مركز المدينة، يسمح للنزلاء بالوصول سريعاً وبسهولة إلى العديد من الوجهات المحلية المثيرة. سوف يعشق النزلاء موقع هذا الفندق، فهو قريب من أهم المعالم السياحية في المدينة كمثل مستشفى فريمنتال, Luna on SX Cinema, اولد فريمنتل . 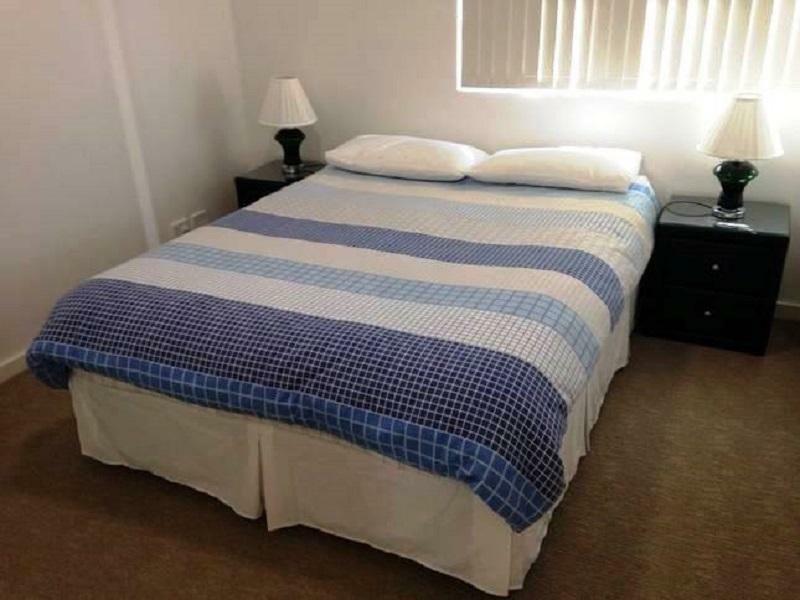 في Fremantle Holiday Accommodation غرف نوم يزيد عددها عن 8 صممت بذوق وعناية لتوفر لك كل وسائل الراحة . بعضها يحتوي أضاً على تلفزيون بشاشة مسطحة, حمام إضافي, مرحاض إضافي, سجاد, كرسي عالي للأطفال. يمكنك الاستمتاع بالأجواء المريحة التي تقدمها حديقة طوال النهار. يحظى فندق Fremantle Holiday Accommodation بموقع ممتاز وخدمات يصعب منافستها. 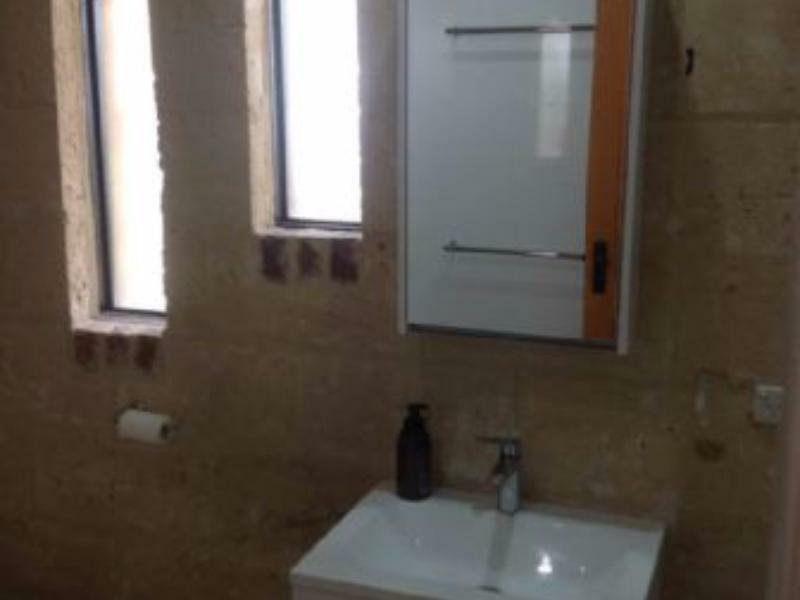 على النزلاء تسجيل الدخول عند المكتب بالموقع التالي: 32Arundel St. Fremantle. تقع كل شقة في موقع مختلف. يرجى الاتصال بالعقار للحصول على مزيدٍ من التفاصيل. 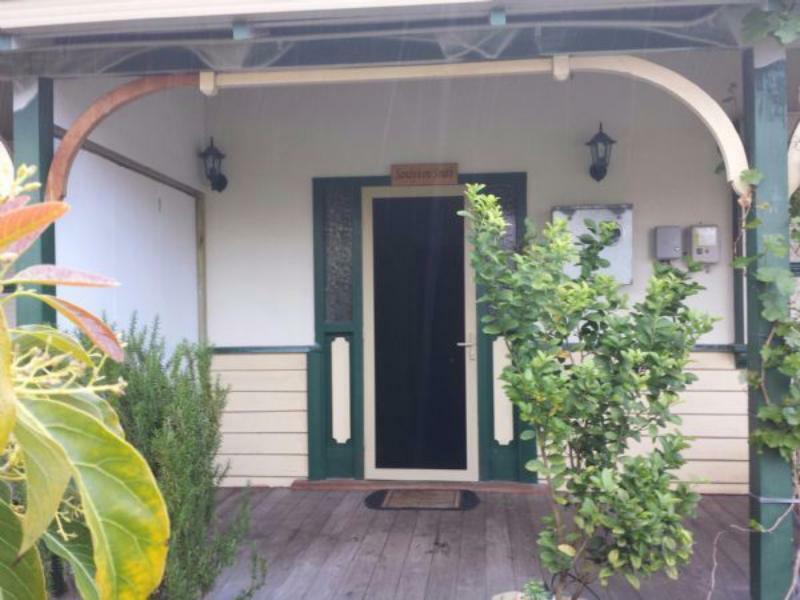 Pros: - Walking distance to Fremantle Markets - Fully equipped house - Clean & cosy - Free parking on site Con: The house is just by the road. I booked this place through Agoda and when we got there it was not anywhere near the location it said. We had to pick up the keys from the office and then drive 3km to the accommodation but the address on Agoda said the accommodation was where the office was not a block of flats 3 kms away. Then we had to walk up 6 floors as there was no lift in this place. Also we were given security keys for the parking.. problem was there was no instructions as to how to open the gates. I rang the office no one there so i rang the emergency number she said Oh I dont know just keep pushing the numbers on the key until it opens. HOW PATHETIC. 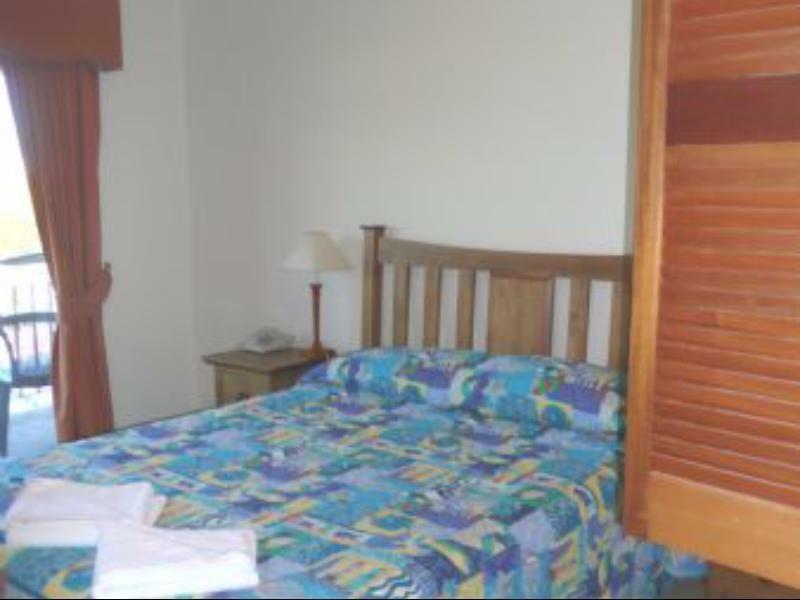 I have a photo of my booking advise for proof as to where the accommodation was but not WILL NOT GO THERE AGAIN IT IS FALSE ADVERTISING AS TO WHERE THE ACCOMMODATION IS. Perfect for a stay with a big group. Location is everything when travelling with young kids. A short walking distance to the town hall where there's free wifi. 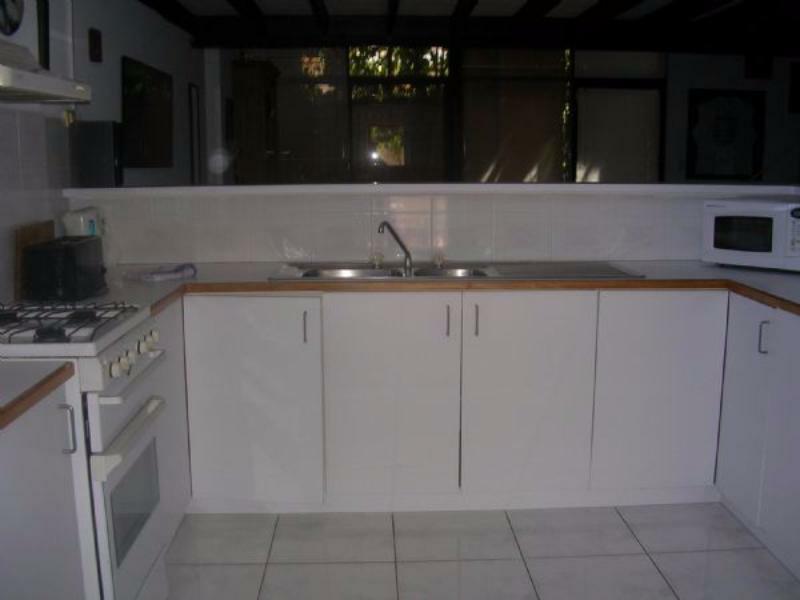 Complete kitchenette. Unblocked view of the harbour. Location was awesome. Easy access to the Fremantle Prison, Market and pubs (didnt visit any). Supermarket is near if you are cooking your own food. Its kitchen is complete with basic utensils, coffee, sugar, dishwashig liquid etc. ATM and chemist are a stone's throw away. The room needs to be vacuumed badly. Luckily, there's a mop, broom and a vacuum cleaner available! 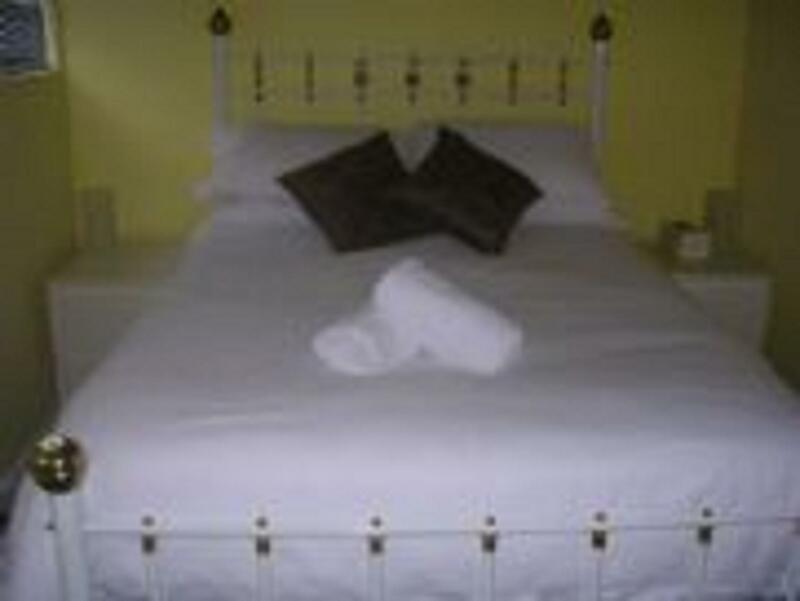 large, good location, towels and sheets were clean. The walls were dirty, the windows and curtains were dirty and torn, the fly wire on thd bedroom window was torn, the skirting boards are dirty. The garden not maintained and the carpet was very badly stained. The iron kept setting off the safety switch so I called to ask for a new iron which was swiftly replaced without complaint by the owner. It could be so much better I don't understand why I should spend my hard earned money on sub standard accomodation. I felt depressed when I first went in and disappointed that I had chosen this place out of all the available accommodation in perth. I was also charged an additional $30 per day because we wanted to use three beds instead of two beds. Even though I told them there were three of us myself and my two sons and the apartment had two bedrooms. Also the single bed was the size of a trundle. Parking, security & size of apartment. The Fremantle Apartment address provided on Agoda is not where the apartments are located. They are approx 1-1.5 kms away, certainly a long walking distance if you took a taxi to the book in address. Apartment is ok, quite large but open plan which makes it noisy. No escalators or lift to get upstairs and would not recommend for elderly as you have to carry your luggage up two flights of stairs. Wi-if in apartment is great and quick. There is no pool and it is self servicing apartment with no linen or towel changes. It has full laundry facilities with washing machine and dryer. 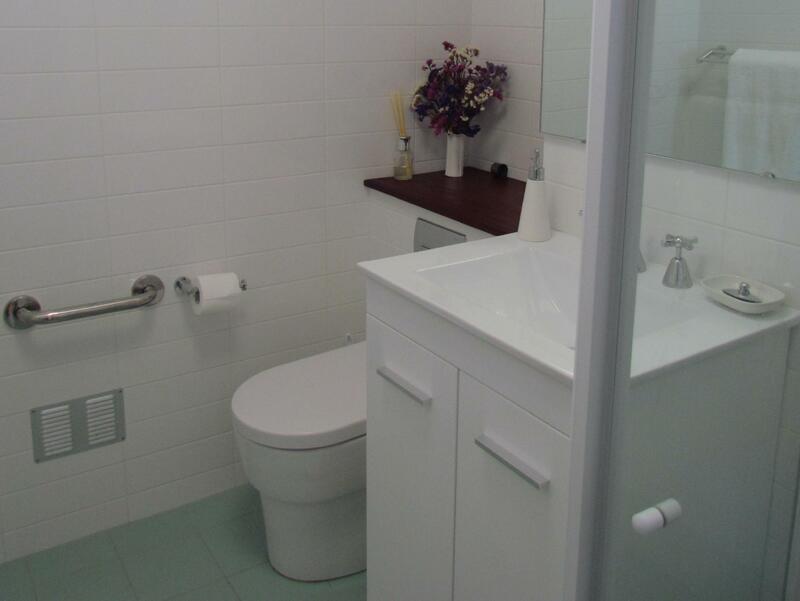 One kilometre from beach and two kms to Fremantle proper and main shopping area. There is an IGA supermarket 50 metres down South Terrace at front of apartments. There are several restaurants out from in South Terrace which are quite good. The apartment floors, bedrooms, bathroom & toilets were clean and ok but fridge, cutlery drawer, glasses and crokery were far from clean. Some glasses had been put away without being washed. To be safe we had to wash all cutlery, glasses and crokery before using. Not bad value for money but you need to be travelling in a vehicle to be able to get around easy. Probably wouldn't stay he again, if there were other apartments available. the appartment was filthy. cigarette butts left in ashtray and empty beer can left on balcony. lounge couches were so filthy we got the extra blankets out of the cupboard and covered them before sitting down. we wiped down the 2x coffee tables which had thick cup marks on them. the taps had finger prints all over them. the carpet had stains, and the kitchen and bathroom floors were filthy. 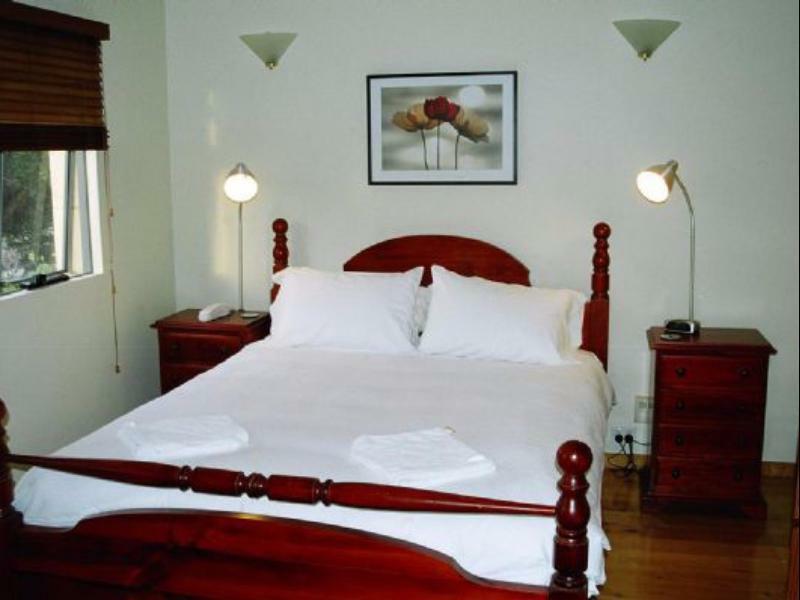 we were staying in fremantle for 6 nights for our wedding anniversary and were excited that we had been upgraded from the one bedroom to the two bedroom appartment, although we did not need or use the spare double bed, the location was perfect. we rang the office the next morning to make them aware of the place being filthy, and asked if they could get the cleaners in. the reply was that the cleaners were not available until the thursday. and then we did not hear back from the office to confirm that they were coming. they did not come. we cleaned the appartment our selves. very disappointing about this, otherwise it would have been perfect and given 10/10. im sorry but we did say that our review would be submitted. Newer again I will stay in this accommodation, to many personal s on display in the unit, to some people this is to offensive and in the poor taste. We stayed for one night at 5 Russell, good location and spacious. 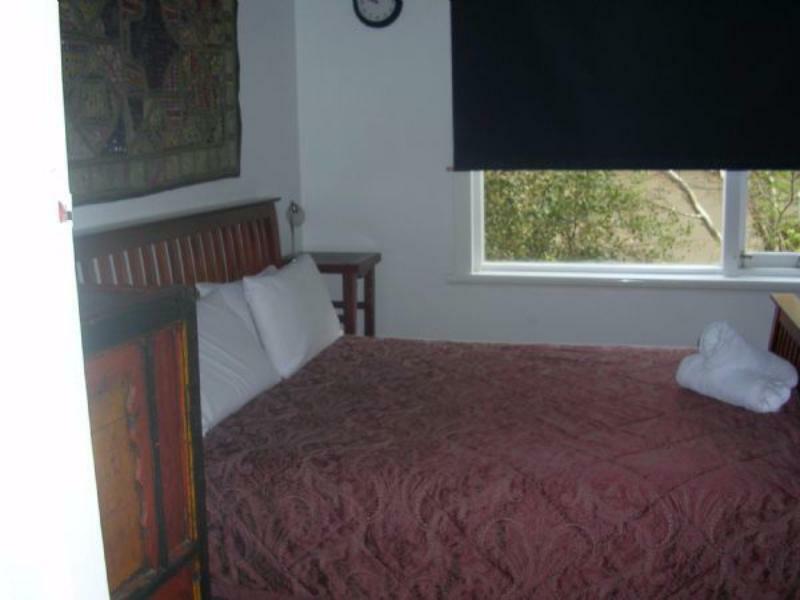 Fremantle Holiday Accommodation were easy to deal with, friendly and helpful.